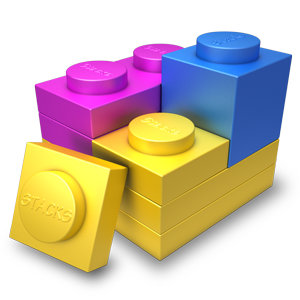 This update to Stacks fixes a performance problem that some users had when using Stacks on Mac OS X Yosemite. Mac OS X Maverick's users may notice a small improvement in performance after this update, but primarily this fix should bring Yosemite performance up to the level of Mavericks. This release will be available via auto-update the next time you use Stacks or RapidWeaver, or you can download it here. Thanks to all the great users who sent me info and helped me track this bug down. You guys are the best!